Adrienne is co-founder of Harlem Hip-Hop Tours, a company that provides edutainment field trips for schools and youth groups. Adrienne co-founded Harlem Hip-Hop Tours (H3 Tours) with a friend from Columbia Business School in 2005. The two women were both perpetual students of travel and created H3 Tours to serve as a means of promoting cross-cultural experiences and understanding. 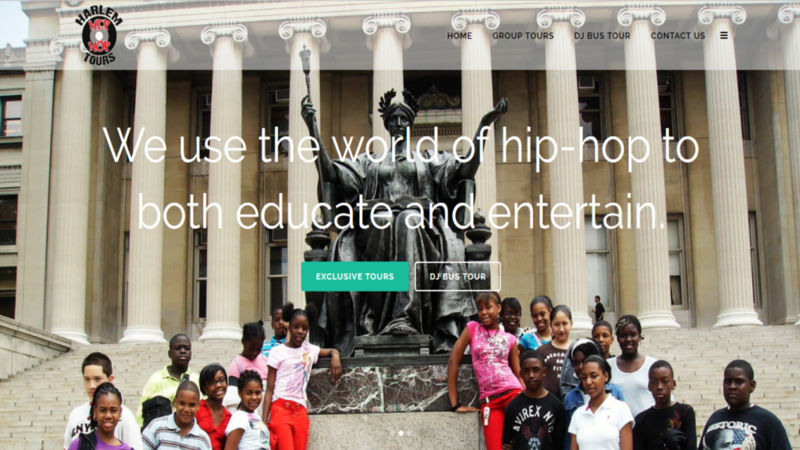 By offering specialized tours and unique events, H3 Tours has become a leader in hip-hop edutainment, making Harlem’s culture and NYC’s hip-hop industry accessible to people from all over the world.